Langley Second Street Market is moving! 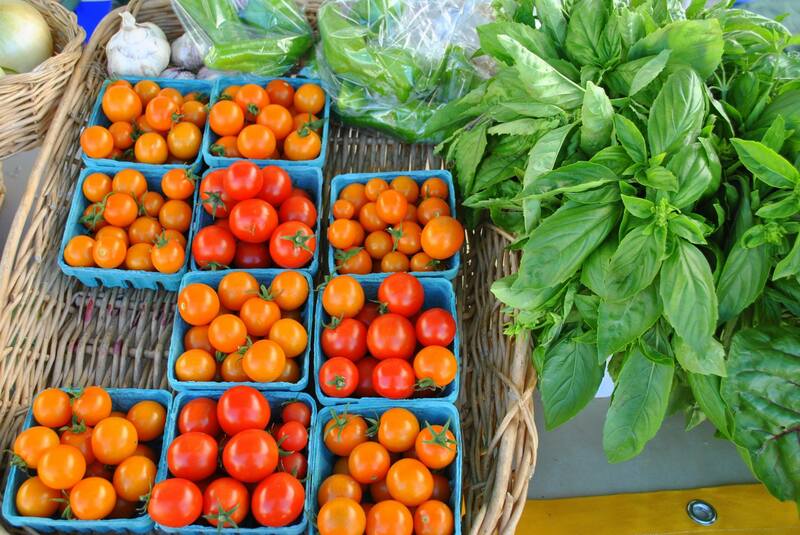 Find Langley’s open-air market at the corner of 6th St and Cascade Ave, every Friday from May 4th through September 28th. Open hours from 1-5pm. For more information or to keep up with all they are doing during the growing season, click here. The Langley Second Street Market is a farmers and arts/crafts market that operates Fridays 2-6 from May through September in the heart of Langley, WA. 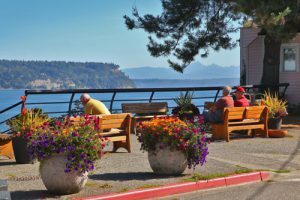 Located in the Second Street Plaza, the market offers seasonal produce, berries, flowers, baked goods and Whidbey Island made products. We feature local musicians from 3-5. WIC and Senior Nutrition program checks are accepted. The Second Street Market was started 7 years ago with the support of the Langley Main Street Association. In 2015 the market vendors began to take over the governance of the market, and in 2016 the Langley Second Street Market registered as a 501c6 business association, with each regular vendor as a full member. For more information on the market, click here.